Siri Pettersen (1971) is a writer and comics artist from Norway. Gifted with a vivid imagination, she began to write and draw the most fantastic tales at a young age. She wrote her first book on the back of her grandfather’s letter from the social insurance company. 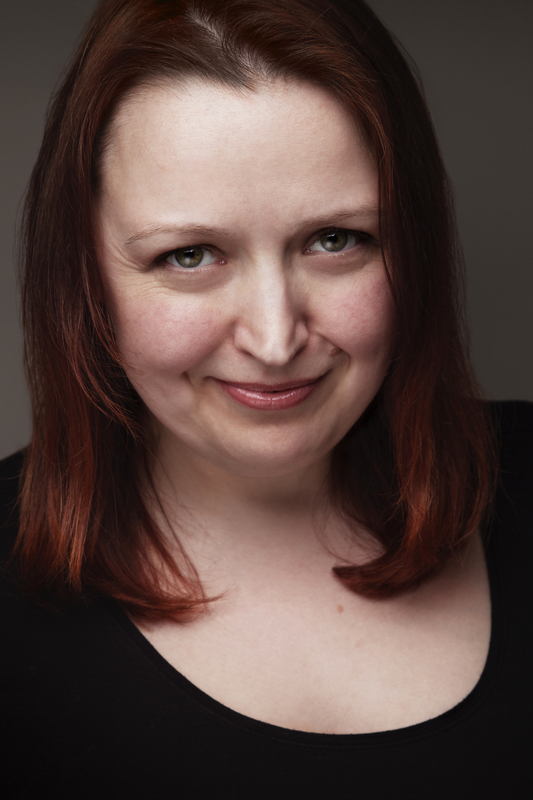 Today, she is an expert in escapism and shamelessly wallows in all kinds of media: design, web, comics, movies and text. She simply loves a good story. When Siri Pettersen made her debut and had a huge success with Odins barn (“Odin’s Child”) in 2013, the first part of The Raven Rings Trilogy, it was with fantasy that wanted more than just entertain. 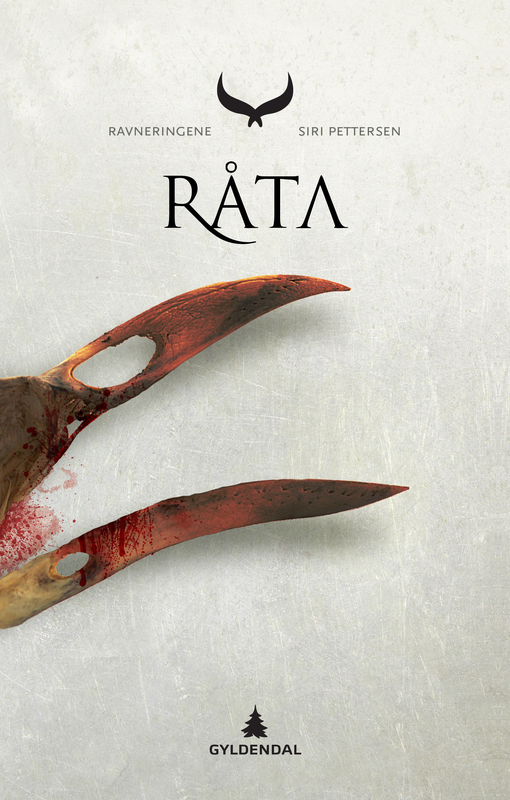 In 2014, the second book Råta (”The Rot”) followed and in 2015, the trilogy was concluded with Evna (”The Might”). 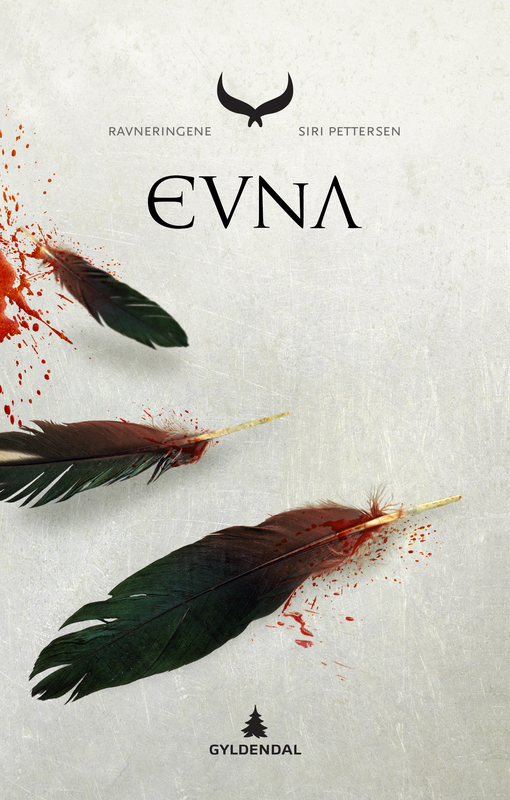 The Raven Rings Trilogy goes against conventional patterns in the genre, and while it contains the classic fantasy elements as evil and magic, it also reinvents the whole genre. With her feet firmly rooted in the Norse mythology, Siri Pettersen has created a unique and complex world. She examines phenomena like xenophobia and blind faith as she asks questions about who has the right to lead and control others. Every choice an individual makes is part of a much larger context. 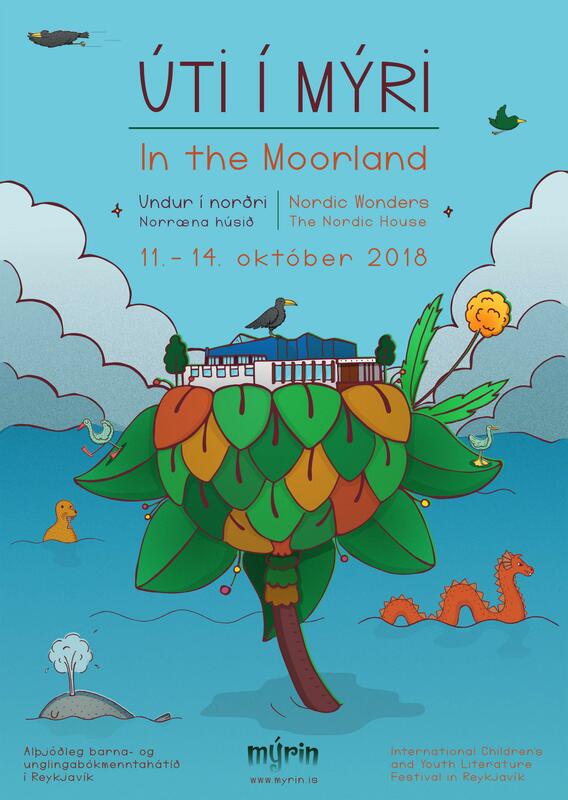 All three books in the trilogy were nominated for the Norwegian Bookseller’s Prize and have been translated into several languages. 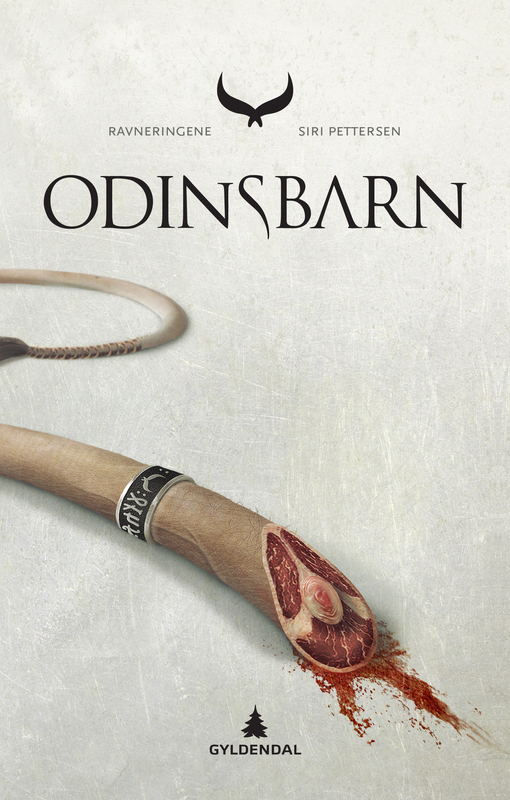 Odins barn received The Fabel Award in 2014 and was also nominated for The Book Blogger’s Prize and The Culture Department debutant award. Siri has also received an award for promotion and work to increase the interest for comics in Norway. 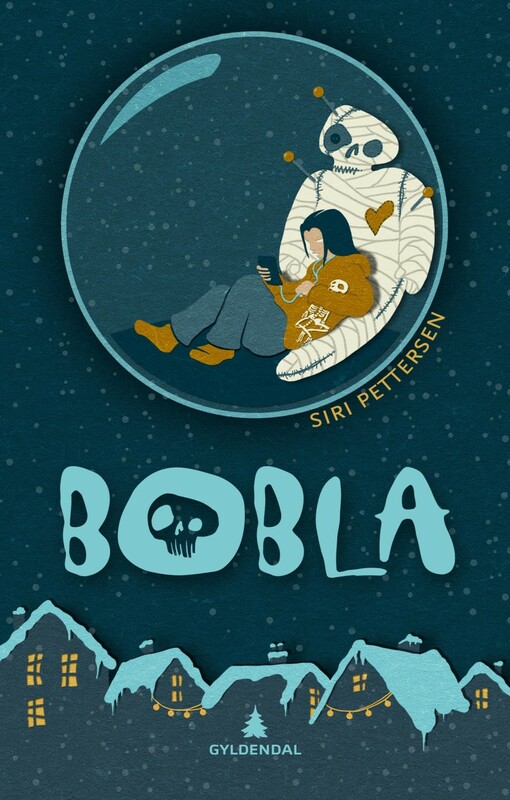 In 2017 she published the children’s fantasy novel Bobla (Bubble), a witty but serious thriller about freedom, boundaries, intimacy and responsibility. Today, she spends all her time writing fantasy literature.